There is something about a CS Local Academy delegate. They are full of enthusiasm and always meet you with a broad grin. I met Nahida Ahmed at the Academy Mid-Year event where delegates provide a progress update on their projects in a supportive and friendly atmosphere. The Leadership Academy is a cross departmental 5 day residential course full of inspirational speakers, workshops and activities designed to stretch you to your full potential and give you the skills to progress. With your team or “family” you will create and pitch a project to secure a sponsorship from a “dragon” (like in dragon’s den) which you will then work on over the next 12 months, alongside your day job. This year Nahida is a dragon providing support and access to valuable networks to support the Curie Family. Their project is about health and wellbeing. As a part of this, they have produced a newsletter promoting healthy eating and exercise including deskercise: exercise you can do at your desk. This is circulated across Civil Service Agencies. 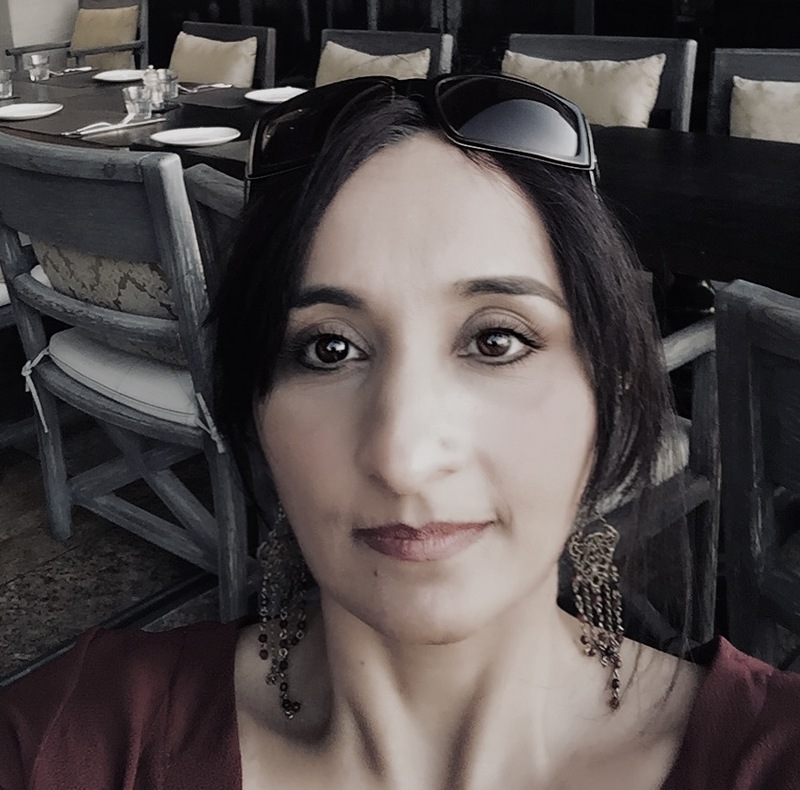 Nahida has recently become a Talent and Capability Business Partner at the Driver and Vehicle Standards Agency having worked as an Operational Delivery Manager for the last few years. When she took part in the second ever academy in 2012 she was a driving test examiner. She hardly spent any time with her team and described her role as quite lonely. There was little opportunity for team building or to gain the competencies needed to progress. The Academy provided this for her. Nahida describes “the sheer enthusiasm and wealth of knowledge and aspirations at the academy” She said this spiked her interest to achieve more. Through networking and building her competencies she has progressed very quickly. She has been coming back to the Academy ever since in different guises, as a facilitator, a lead facilitator, a mentor, coach and now a dragon. She attributes participation in the academy as the kick start she needed to progress in her career and set about achieving her life goals. “Do things you would never do”. “One thing I have learnt is that if you are really passionate about something go for it. If you are passionate about it you will do well. Do something you enjoy because that will be where you will really shine. Don't be frightened of setting your goals high. You need a goal to have a path, it gives you determination and drive. But don't let that be your all, celebrate small successes too. Don’t let disappointments demotivate you, learn from the feedback, it will make you stronger”. The Civil Service Local Midlands Academy 2018 is due to start in August at MOD Whittington, Lichfield.We are looking for enthusiastic people to support the delegates through their academy journey. Please find attached the role profiles for both Facilitator Role and Coach role profile we have available. To apply for either role please contact me to send you an expression of interest form for you to complete. Please ensure you detail which role you would like to apply for. The closing date for both opportunities is 15th June 2018. I wonder how I would be able to demonstrate leadership potential given that I am a 43-year-old EO who has never risen above an entry-level position.